The job of a videographer is no cakewalk: As one-man-show without sound recordist he has to make sure, that both — video and audio — are always perfectly captured. 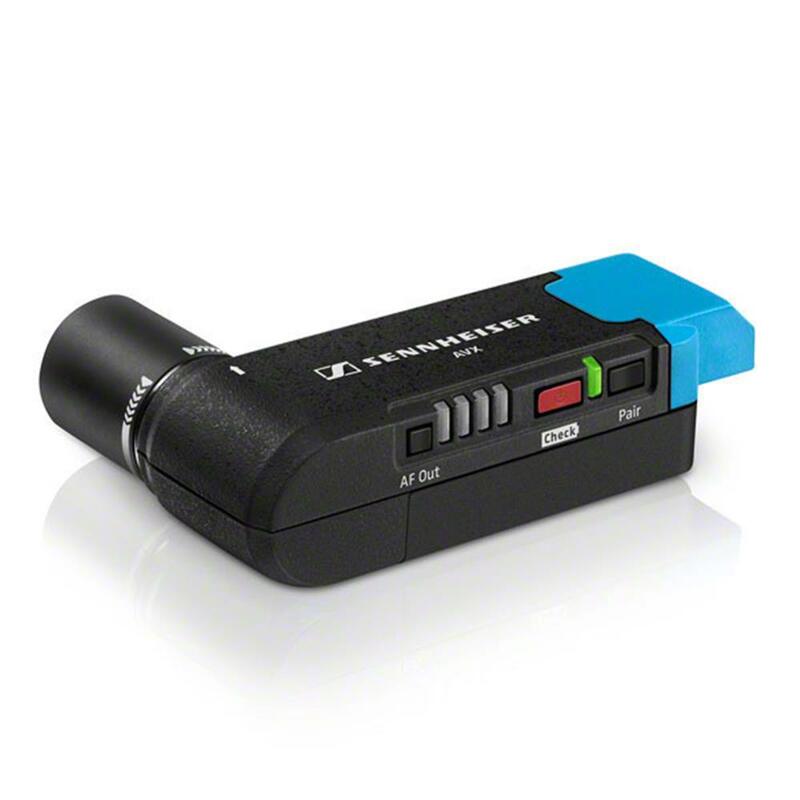 The new Sennheiser AVX lightens his workload immediately: Once plugged in it instantly takes away the audio part from the to-do-list. From now on videographers can simply rely on perfect sound — and concentrate on what they really love to care about: to film great pictures. The ease of use of the system, you don't have to configure anything and you don't need to know about RF and audio engineering. 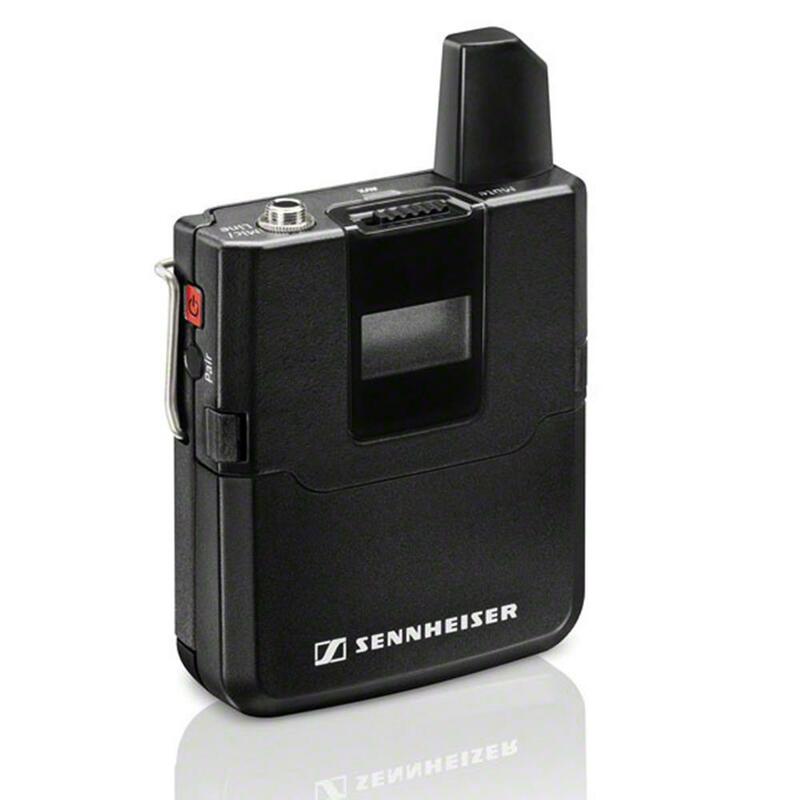 The form factor of the receiver is unique and suits cameras. Dynamic Range guarantees perfectly levelled sound — no matter whether it's very quiet or extremely loud. The AVX matches perfectly to the camera's input sensitivity. 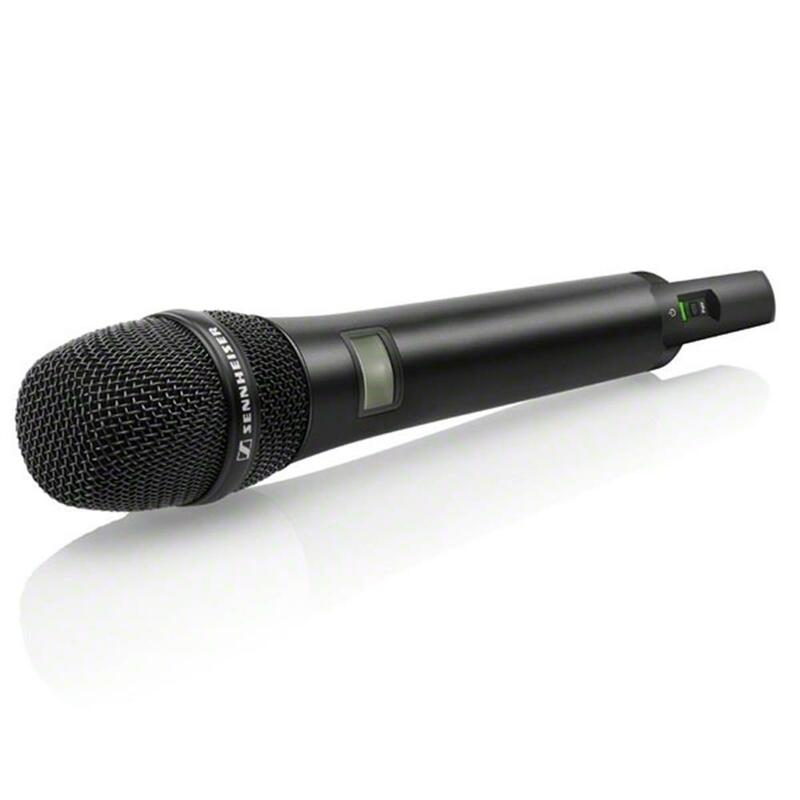 Without having to adjust the audio level on the microphone by hand. 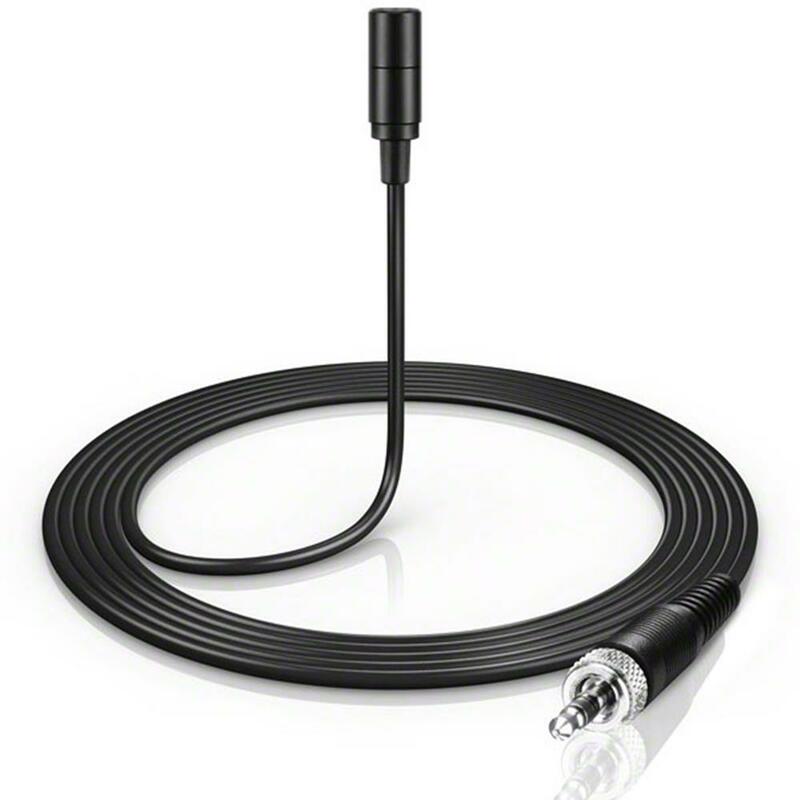 The AVX plugs directly into the XLR audio input. It switches on and off automatically with the camera (Camera with P48 Phantom Power). So it is instantly ready to record and saves battery power when the camera is turned off. The AVX works faster than the human ear. Before any interferences becomes audible, the AVX selects the best operating frequency and switches to a clean channel. 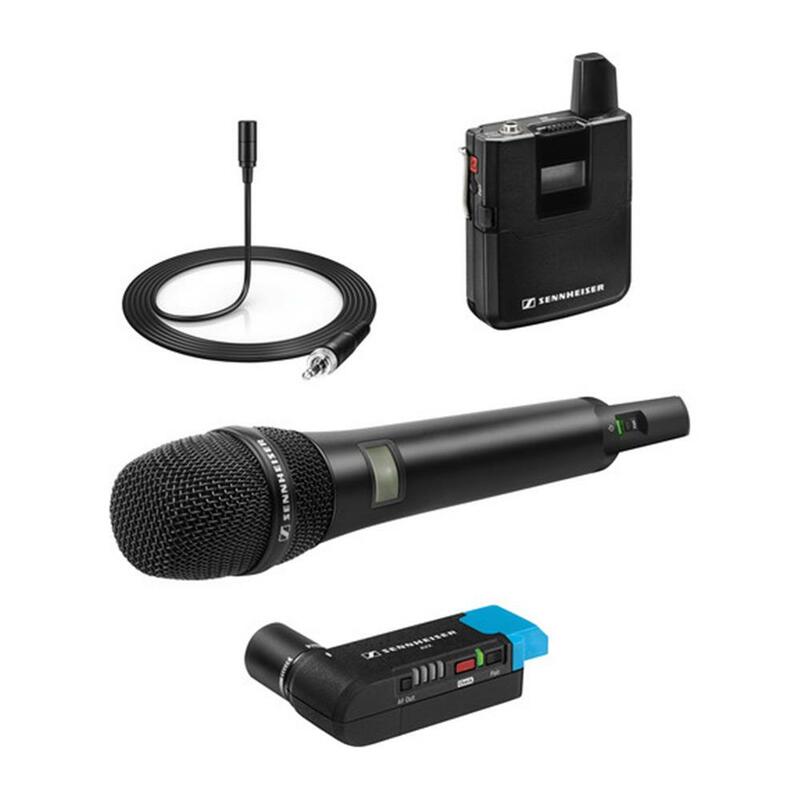 No matter what happens: Perfect audio transmission between the microphone and the camera is guaranteed.